Although Xiaomi revealed that MIUI 9 is expected to roll out in July, there is still no official launch day to talk about at this stage. The list of features expected to arrive with the updated UI includes split-screen capabilities, picture-in-picture mode, and more. In the last few years, Xiaomi launched major updates of its custom Android UI known as MIUI in August. 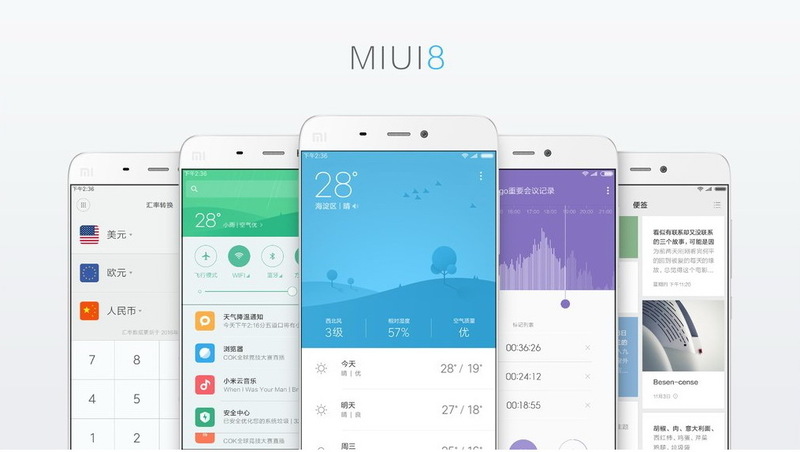 Now, it looks like MIUI 9 is on its way to an early launch, although a final date has not been unveiled yet. According to an official post by Xiaomi, MIUI 9 is set to arrive in July. However, the Chinese company did not offer any additional details about the launch of this major update to its Android UI overlay. MIUI 9 is expected to offer some changes that were mentioned in various rumors since March, such as picture-in-picture capabilities, improved power saving options, various visual changes, as well as multiple under-the-hood optimizations and tweaks, not to mention the bug fixes that come with every minor or major update to the MIUI software. Since the accurate launch date is not public yet, we will keep an eye on this story and we will get back to it as soon as we find out something new.